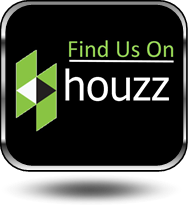 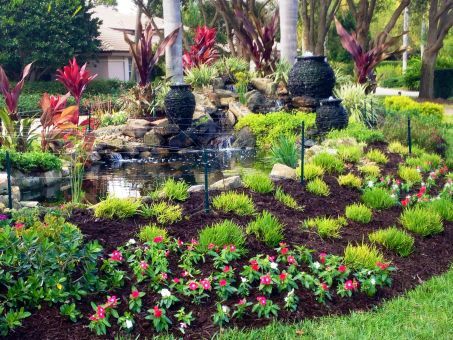 We offer a variety of options that will fit any budget and every size yard. 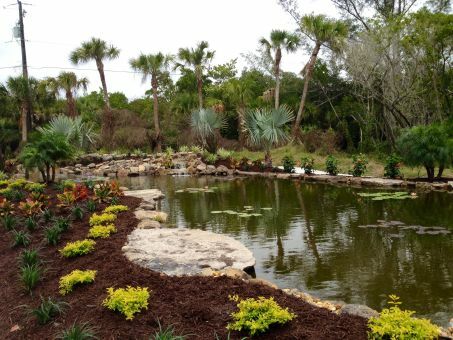 Welcome to Living Waters Pond & Garden located in Venice, Florida. 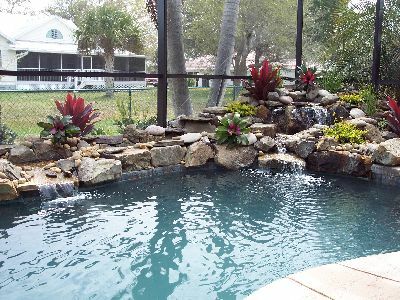 We create award-winning ​water features for Sarasota, Charlotte and Manatee Counties in Florida and surrounding areas. 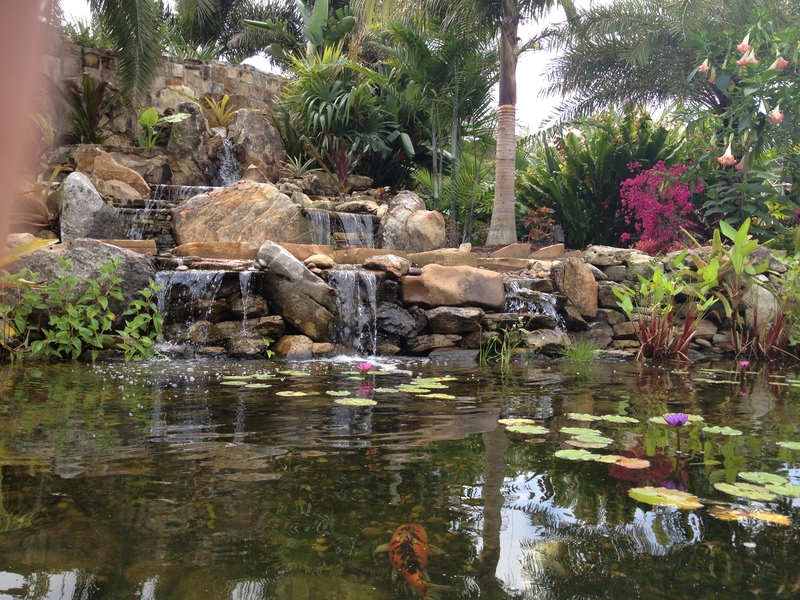 We find a properly installed water feature can become a wonderful, lifelong "hobby" and not just another "chore." 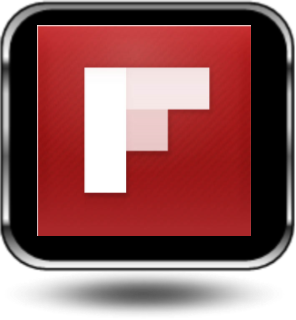 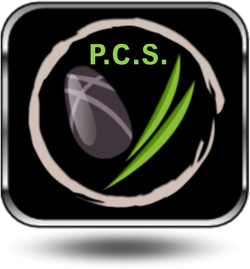 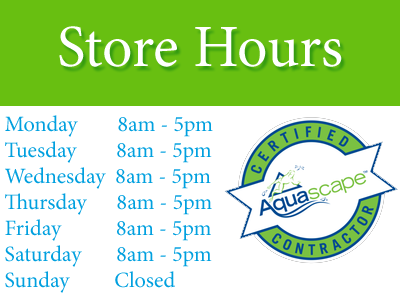 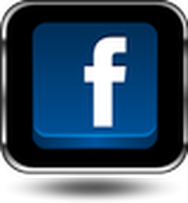 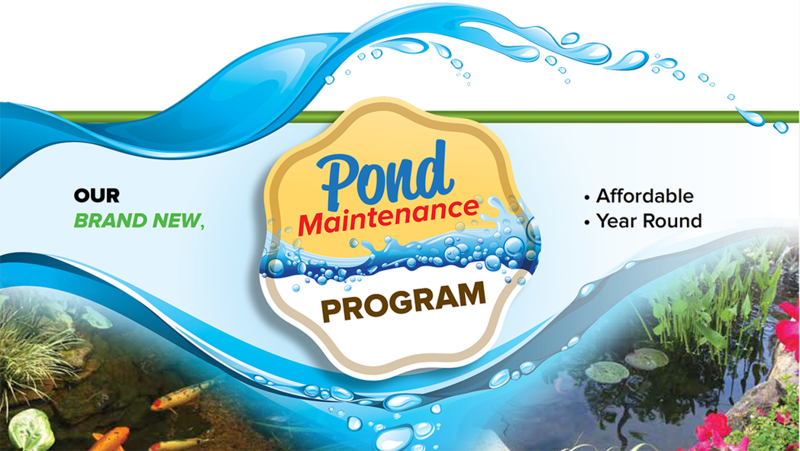 We are passionate about ponds and we are here to help you in anything pond related. 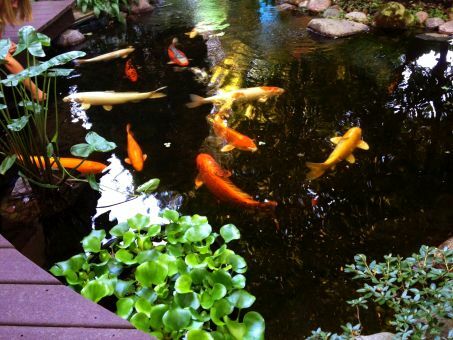 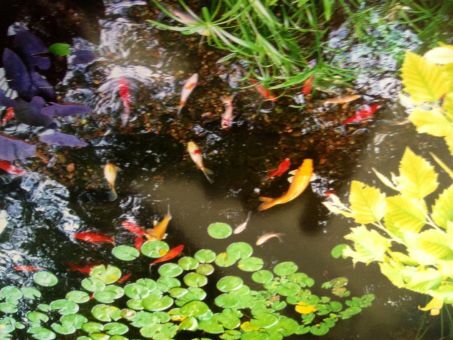 We offer full installations of your new pond, garden, waterfall and outdoor living spaces. 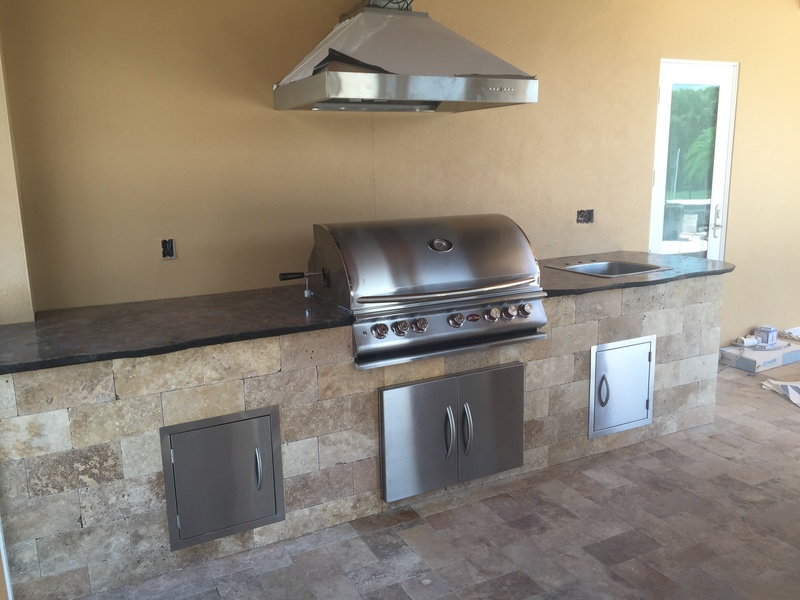 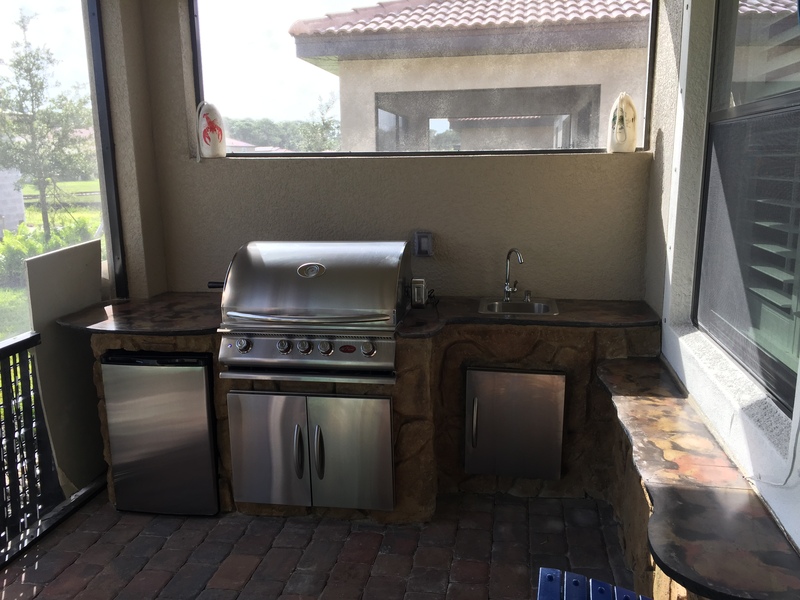 Our professional team will work with you to provide the utmost in quality and service and look forward to creating an outdoor space that will not only be beautiful but last you for many seasons.